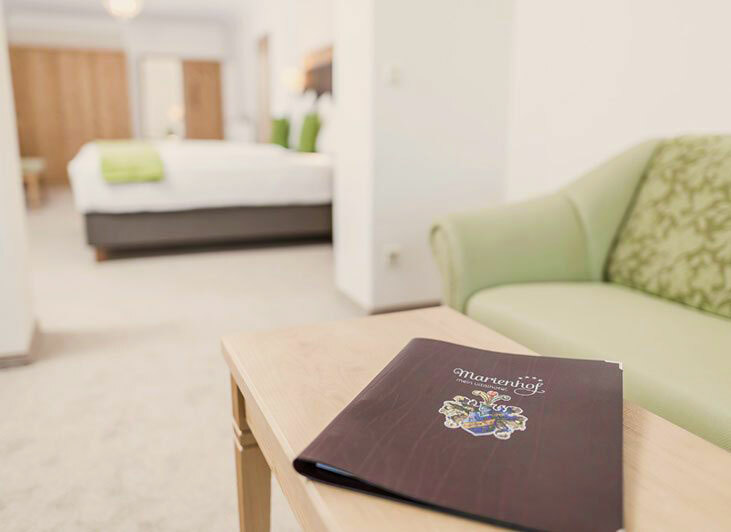 Feel marvelous, relax completely, and explore – that’s the motto of our “new” Vitalhotel Marienhof. As of May 2017, we are proud to pamper you with unsurpassed comforts and lots of new highlights. 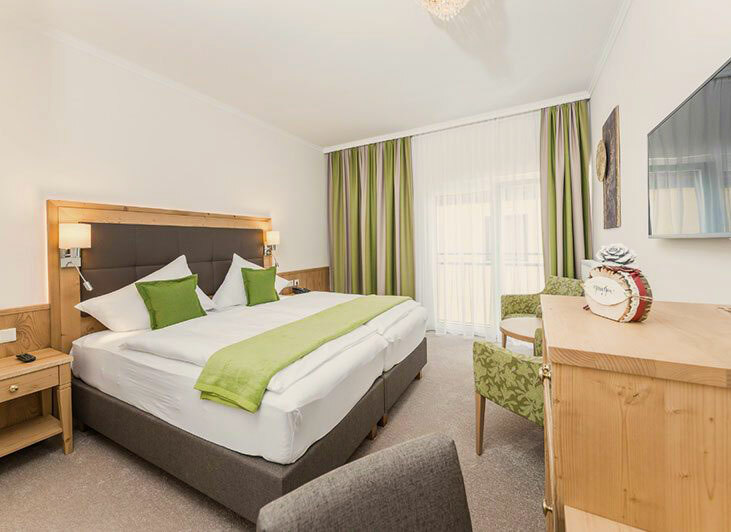 Our completely remodeled high-quality rooms in Velden provide space for 1 to 4 people and are wonderful places to escape completely. 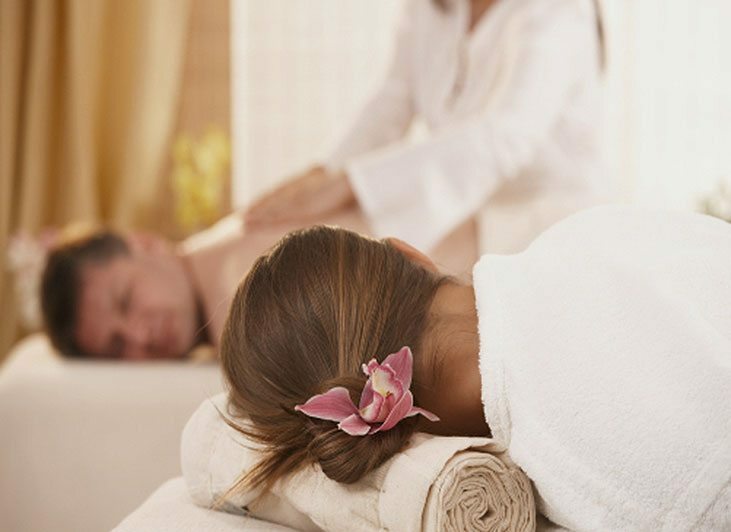 Also in our hotel’s own wellness oasis, you will take the art of idleness to a whole new level! 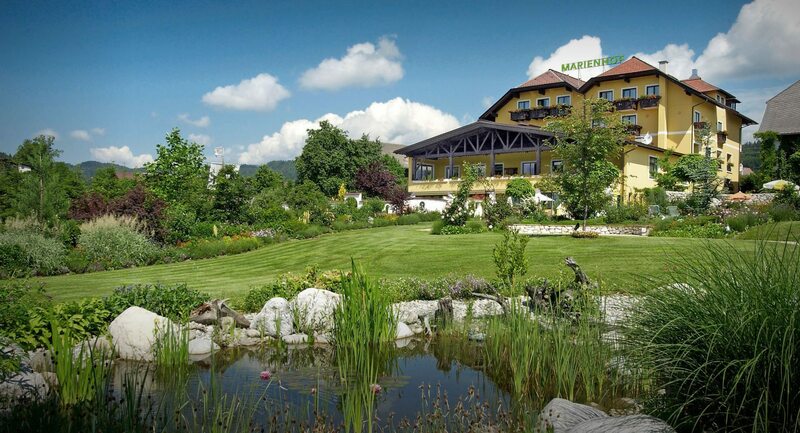 A true jewel at our hotel in Velden is the spacious and romantic garden with outdoor pool, where you will be able to truly relish nature and the mountain views. 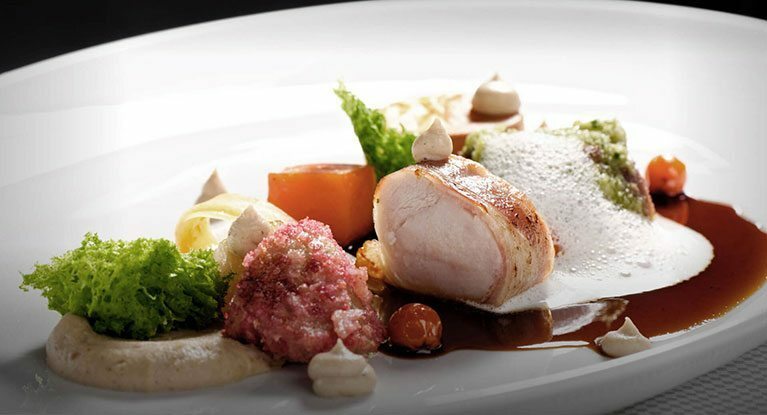 The delectable dishes from our kitchen as part of Vitalhotel half-board raise your stay at our 4-star hotel on Wörthersee to pure perfection. We are open! 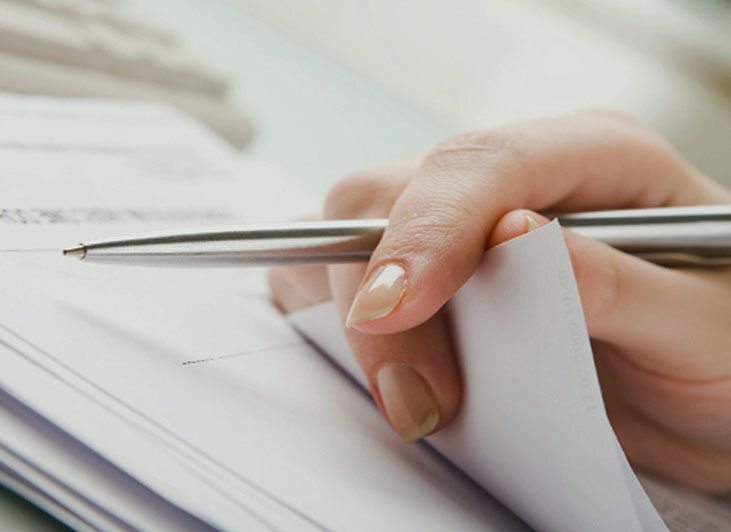 On April, 18th we started the new summer season full of verve. We are looking forward to welcoming you at our wellness hotel and seminar hotel in Velden am Wörthersee – see you soon! Here, we quench your “thirst” for idyllic lakes! Spend your summer holidays in a quiet setting at our 4-star Hotel Marienhof. 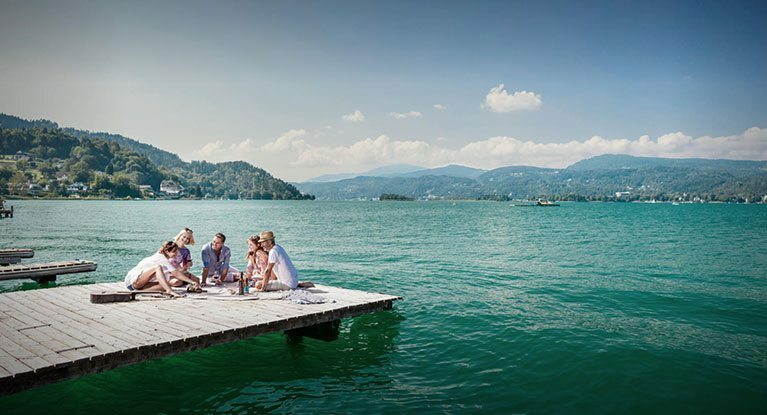 Located just a little above the Wörthersee, you will be able to enjoy countless hours of sunshine and the incomparable panorama of the Karawanken mountains. 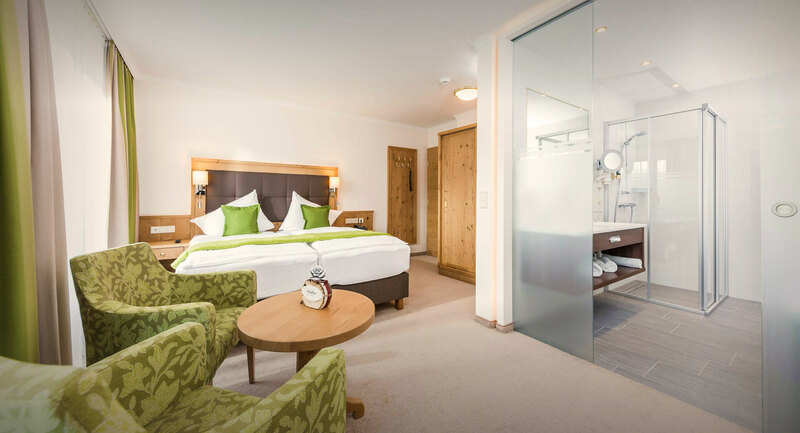 The town center of Velden is only a 10-minute walk away, while a 15-minute stroll will bring you to the Wörthersee promenade. 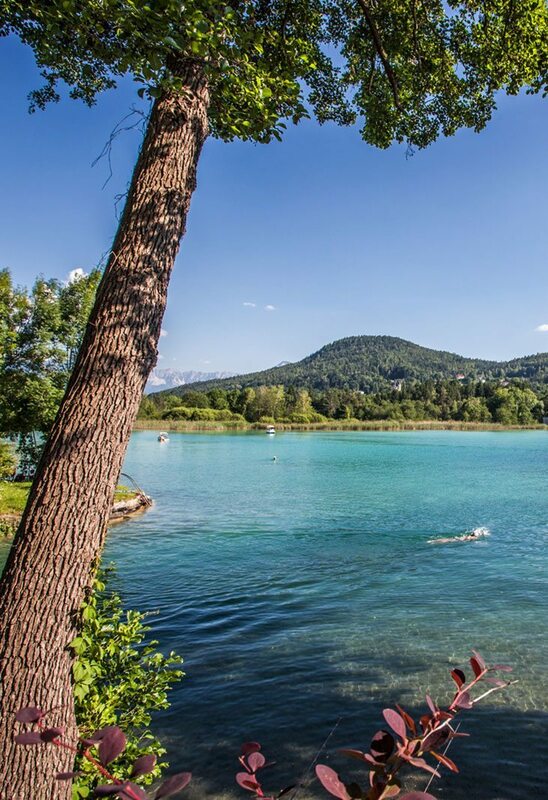 The region surrounding the lake, with its Mediterranean climate, has a wide variety of opportunities in store: sports and fun on the water, hikes, bicycle tours, golf and more. – the ideal blend of relaxation and adventure.